The OzStair has created this page with our customers in mind. It is aimed at assisting you in understanding the terminology used in the industry, the guidelines you must follow and most importantly the design you want for your staircase or balustrade, anywhere from a Federation Style stair to a more Contemporary design. Whether you are building a brand new home or have decided to renovate an existing staircase or balustrade, OzStair has the expertise you need to take a step in the right direction. 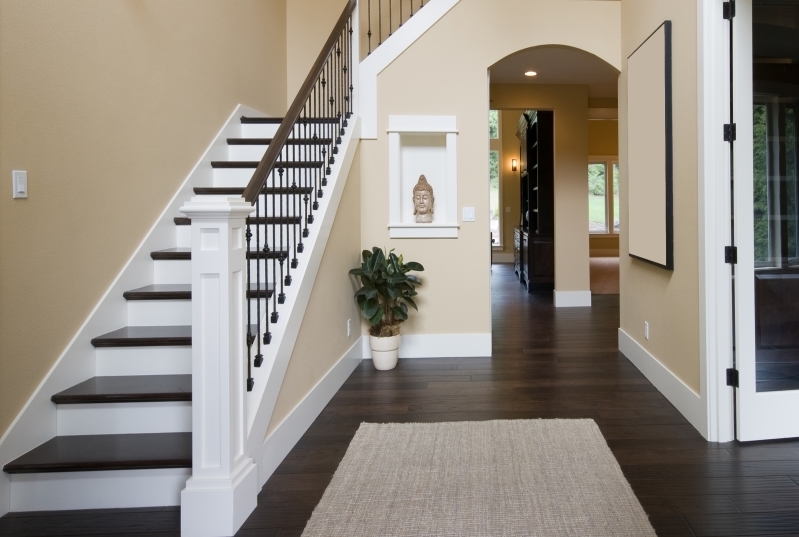 A staircase can serve many purposes in your home, whether it be just accessing the different levels within, or presenting as a stunning focal point for the envy of your family and friends. Our team are here to help you find what you are looking for and hope that after browsing through the design section of our website you will have more knowledge and a better understanding of each different component your staircase or balustrade could be created from. Let the team at OzStair help you take the next step.